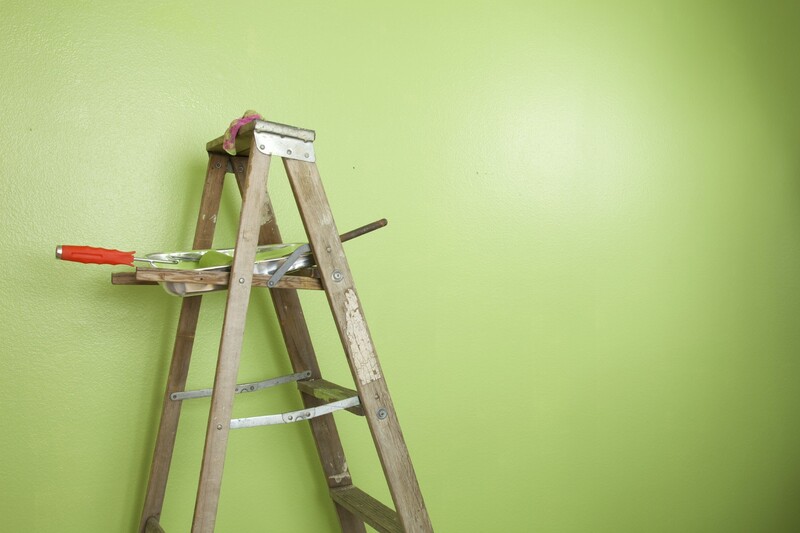 We successfully provide painting in both the commercial and residential sectors and uphold the highest standards, regardless the size or scope of the project. We ensure that our crew maintains a premium level of training and expertise. Our highly trained workmen have many years of experience in all phases of painting, caulking, pressure cleaning and more. 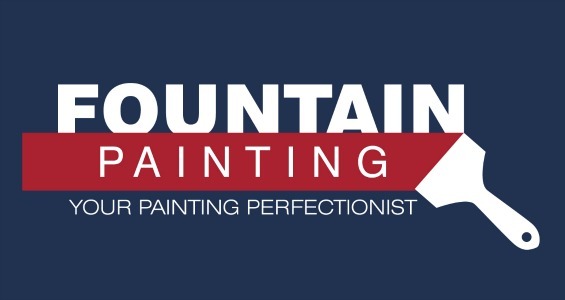 We Have an Unusual Approach to Making Your Painting Dreams a Reality… We Listen to the homeowner! 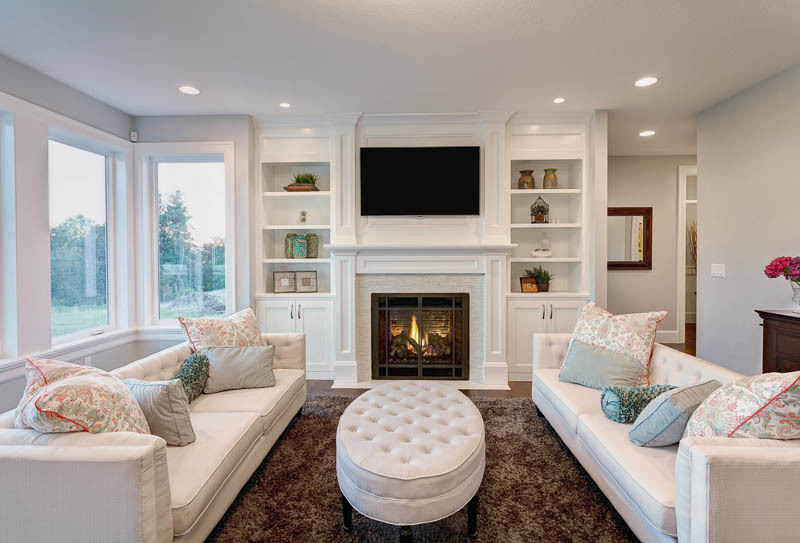 If you’re thinking about changing the color of your home, painting your kitchen, bathroom, master bedroom, home office or deck – or you want to freshen up the exterior trim – I would like to offer you help in selecting just the right contractor for your project.